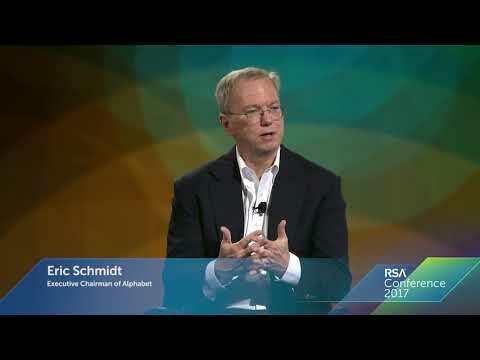 RSAC TV presentations are thought provoking, immersive and engaging presentations. 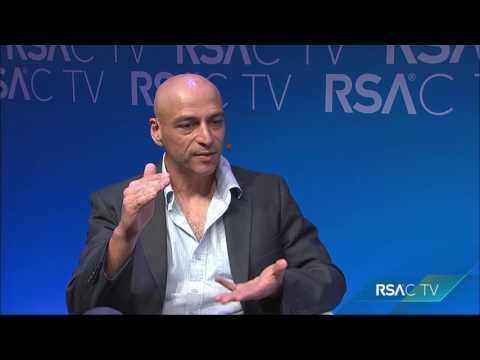 RSAC TV will also host interviews with speakers and industry luminaries. These are the kind of quick, focused videos that people want to pass along to friends and peers. Monday February 13 09:00 AM TV-M4 Marcus Sachs, SVP and CSO, North American Electric Reliability Corporation NERC: A Comprehensive Approach to Managing Grid Security Risks NERC’s comprehensive framework for mitigating potential cyber and physical security risks facing the grid in North America includes the only mandatory, enforceable standards for critical infrastructure protection. NERC is on the fifth version of its CIP standards for cyber security. NERC built on its CIP standards foundation with the key programs and activities of its Electricity Information Sharing and Analysis Center. Monday February 13 10:20 AM TV-M7 Kerry Matre, Sr. 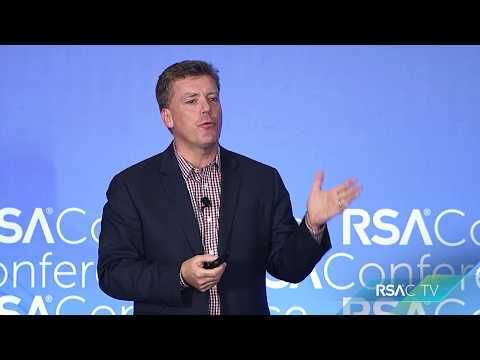 Manager, Enterprise Security, Hewlett Packard Enterprise Security for Real People: A Case Study Kerry Matre set out to explain our world of risks, threats and vulnerabilities to a roofing company. Yes, roofers. Real people with real security problems. Kerry will discuss her attacker-persona-based approach to having non-security folks truly understand security and risk. Plus, learn the surprising reaction of the roofers and the impact of security awareness on their employees/business. 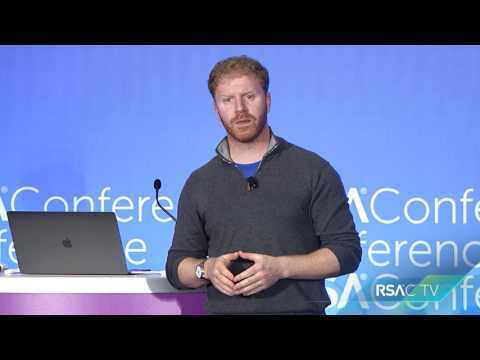 Monday February 13 10:40 AM TV-M8 Chris Vickery, Lead Security Researcher, MacKeeper How to Break the Internet Security researcher Chris Vickery has broken data exposures that range in scope from a few hundred affected to nearly 200 million. He looks for any exposure point that could be infiltrated and expose sensitive PII. Vickery will share the types of issues he sees and present a case study of one of his latest breach findings. He will also unveil some of his latest, never-seen-before research. 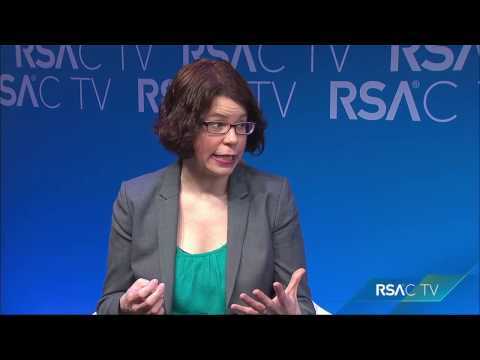 Monday February 13 11:00 AM TV-M9 Jeannette Jarvis, Director, Intel Security Threat Intelligence and Data Analytics Jujutsu Cybersecurity operations must be able to see what is happening globally in order to protect the organization locally. Concepts of the centuries-old Samurai martial art of Jujutsu can be applied to today’s cyberthreat world and assist in the orchestration of today’s security operations by utilizing threat intelligence and data analytics as tools in the battle against today’s adversaries. 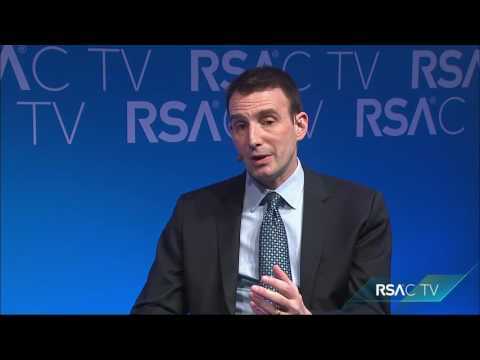 Monday February 13 11:20 AM TV-M10 Jeremiah Grossman, Chief of Security Strategy, SentinelOne Data Plays the Victim: What Ransomware Has Taken from the Kidnapping and Ransom Industry Ransomware is center stage, as campaigns are practically guaranteed financial gain. Cybercriminals profit hundreds of millions of dollars by selling our data back to us. If you look closely, the ransomware economic dynamics closely follow the real-world kidnapping and ransom industry. This session will explore the eerie similarities, where ransomware is headed and strategies we can bring to the fight. Safe and Secure Online: Making It a Safe Cyber-World One Person at a Time Tired of trying to get your mom to stop opening attachments to her emails? Is your dad convinced that the bank lost his social security number and needs him to email it to them? Kids tired in the morning from being online late at night with a new “friend”? Let the Center for Cyber Safety and Education share with you some tips and methods to help you make your cyber-world a safer one. Monday February 13 3:20 PM TV-M17 Michael Kaiser, Executive Director, National Cyber Security Alliance (NCSA) A New Approach for Cybersafety Rules and the “Tech Talk” with Kids A recent National Cyber Security Alliance survey indicates that parents and teens are talking about online safety but the conversations aren’t resonating. Teens report they are “very concerned” about someone accessing their accounts without permission (47%). This presents an opportunity to move beyond discussions of rules to real-life online experiences, building trust and teaching kids to think critically. Monday February 13 3:40 PM TV-M18 Stephen Balkam, Founder and CEO, Family Online Safety Institute From Hello Barbie to Pokemon Go: The New World of Online Safety In a world of connected toys, virtual reality games and AI personal assistants in our homes, keeping our kids (and ourselves) safe, secure and private has become a much bigger challenge. Hello Barbie, Pokemon Go and Dino, the talking dinosaur connected to IBM’s Watson, are pushing the boundaries of trust and safety settings created to protect us and our kids. Tuesday February 14 1:20 PM TV-T12 Dominic Vogel, Chief Security Strategist, Cyber.SC Saving Security: Real Change Starts with You, Me and Everyone If you are an established cybersecurity professional and someone (whether it be a recent grad, a foreigner, someone changing career fields) reaches out to you asking for help/advice, it is your duty to respond and help as best as you can. If you have the ability to help someone reach their goals why would you pass on that opportunity? It is a gift to be in a position to help someone! Tuesday February 14 1:40 PM TV-T13 Pete Herzog, Managing Director, ISECOM All Children Left Behind In the race to bring technology to schools, they forgot the children. Kids aren't prepared for handling their own security, privacy or safety. They are given technology but not the means to understand the ramifications of it. This is what we need to do to fix it. 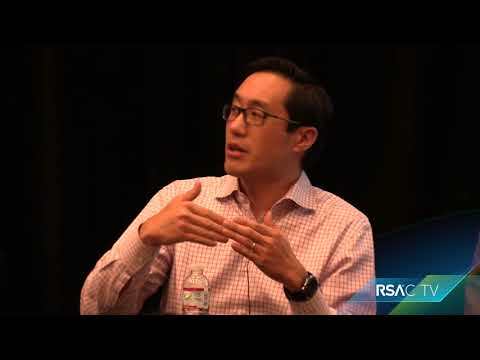 Tuesday February 14 2:00 PM TV-T14 Frank Kim, Chief Information Security Officer, SANS Institute Three Keys to CISO Success The increased importance of cybersecurity as a vital component of business growth requires security leaders to find ways to get to “yes” with the business. Attendees will hear from Frank Kim, seasoned security leader and CISO, as he shares three things that security leaders must do to lead successful change across the organization. Tuesday February 14 2:40 PM TV-T15 Thomas Keenan, Professor, University of Calgary Security Implications of Non-Financial Uses of Blockchain Technology While cryptocurrencies like Bitcoin are currently the main applications for blockchain technology, enthusiasts believe it can do much more, from keeping land title registries in Honduras to IoT apps like making your washer smarter. But can it do this securely, given cryptocurrency’s checkered track record? This session will look at where blockchain technology is going and points out pitfalls to avoid. Tuesday February 14 3:20 PM TV-T17 Dan Cornell, CTO, Denim Group Effective Application Security Testing for DevOps DevOps is changing the way organizations approach developing and deploying software, and it represents an opportunity for security to be a valuable resource in the process. 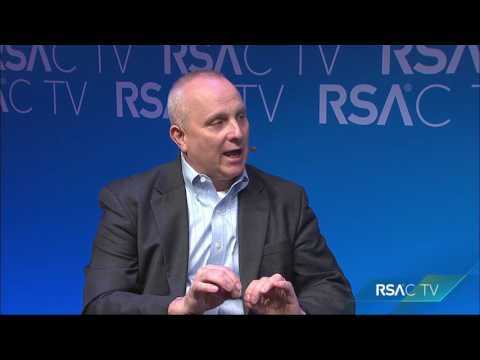 Security teams need to understand how to best integrate application security testing. They must address the organizational and political concerns regarding what is acceptable, what is justifiable and what is reasonable to expect. Tuesday February 14 3:40 PM TV-T18 Steve Winterfeld, Director of Cybersecurity, Nordstrom Who is Who During a Cyber Incident Response Investigation Understanding what the Cyber Incident Response (IR) team does and what they need from you will make any investigation less stressful and everyone more successful. 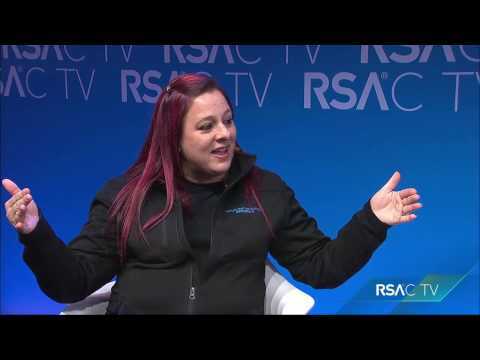 This RSAC TV session will cover what an end user should do if they suspect there is a compromise and what to expect from the IR team. We will cover some basic steps and behaviors that will help prevent or minimize compromise while preventing evidence from being destroyed. Wednesday February 15 1:00 PM TV-W11 Theresa Payton, President/CEO, Fortalice Solutions How Hackers of Large Events Teach Us All a Lesson The media cycle makes big events bigger upping the bounty for avarice hackers. Whether it’s a political convention or the Super Bowl, stakes are high, missteps are reported relentlessly. Escalated security spending on events is a window into the soul of the industry-high costs and yet breaches happen. 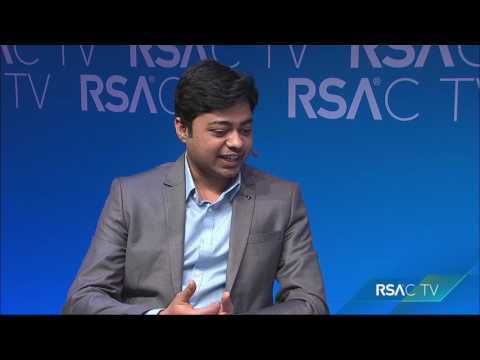 Cybersecurity is fundamentally broken for everyone and it’s highlighted during events. Wednesday February 15 1:20 PM TV-W12 Emily Wilson, Director of Analysis, Terbium Labs The Reality of the Dark Web: Fake, Funny and Fraudulent Reports of the dark web regularly exclude the legal corners of the space, and even the criminal reports lack levity. The dark web is full of commerce and discussion, and like the best bad Yelp reviews, there are absurd listings, strange sales and outlandish inquiries available at every turn. This session will discuss what lives on the dark web, what doesn’t and what you’ve never heard of before. Wednesday February 15 1:40 PM TV-W13 Kenneth Geers, Senior Research Scientist, Comodo Group Cyberwar in 2020 The use of computer network operations for geopolitical advantage is now commonplace. Recent international conflicts clearly demonstrate that digital attacks now affect every vertical in government and civil society, and that the rapid evolution of cyber-tactics makes it difficult for defenders to keep up. 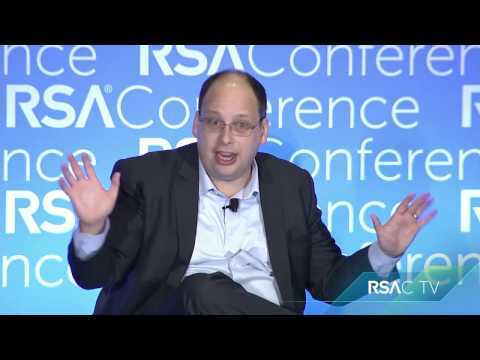 This talk describes what cyberwar will look like in the year 2020. 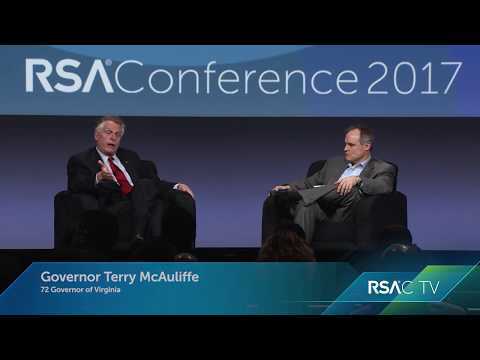 Cyber-Apocalypse and the New Cyberwarfare We are at a critical point in cyberwarfare. 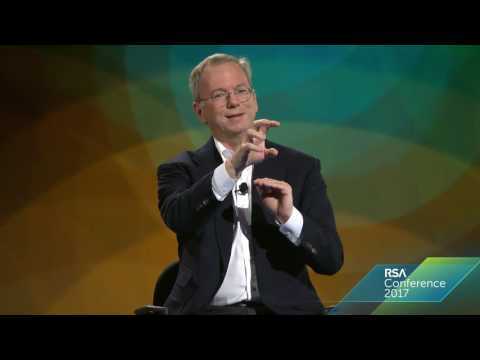 In the past two years, we have seen a massive upswing in hackers breaking into the most highly secure corporations and stealing financial data, intellectual property, and very sensitive personal information—and it seems to be growing exponentially. This presentation will discuss the latest threat vectors and countermeasures to protect your assets. Wednesday February 15 2:40 PM TV-W15 Charles Henderson, Global Head of X-Force Red, IBM Corporation IoT End of Days In the mad rush to sling electronics into the hands of consumers, developers and manufacturers are making it easier than ever to get enrolled into their IoT ecosystems. The time from sale to access is shorter than ever. The question is: Where do we go from there? This talk will analyze responsibly disclosed vulnerabilities in the next steps of identity management and access control in IoT. National Children’s Internet Usage Study The Center for Cyber Safety and Education, in partnership with (ISC)2 and Booz Allen Hamilton, contracted Shugoll Research to conduct research with US children in fourth to eighth grades, and their parents, to better understand children’s Internet usage behavior and the extent to which they engage in age inappropriate, or even dangerous, behavior while using the Internet. 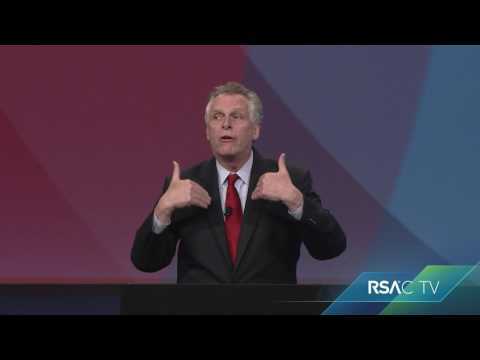 This document was retrieved from http://www.rsaconference.com/events/us17/agenda/rsac-tv/rsac-tv	on Wed, 24 Apr 2019 21:15:30 -0400.